Bu Zhong Yi Qi Wan (.. 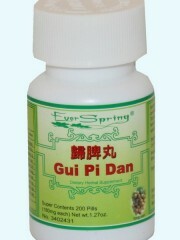 This Traditional Chinese formula helps to nourish the spleen and promote Qi due to the Qi deficienc..
Gui Pi Dan (Restore .. 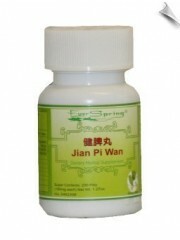 This Traditional Chinese formula replenishes the blood and Qi due to weak heart and spleen function.. 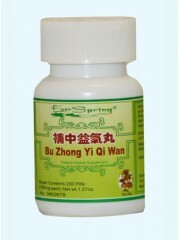 In traditional Chinese medicine this herbal formula is used to invigorate qi and strengthen the spl.. 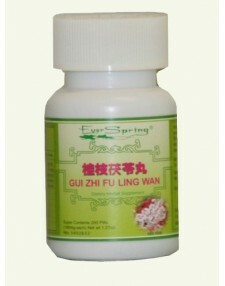 This Traditional Chinese herbal formula clears away heat and stops pain. It is used to help ..
Long Dan Xie Gan Wan.. 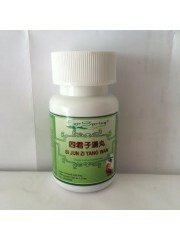 This traditional herbal formula is used for clearing away fire and damp heat in the liver and gallb..
Si Jun Zi Tang Wan (.. 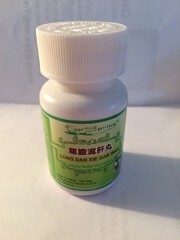 This traditional Chinese herbal formula is a classic formula for supplementing Spleen Qi energy and..
Xiang Sha Liu Jun Wa.. 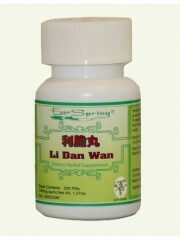 In Traditional Chinese Medicine this herbal formula is used to strengthen the Spleen, harmonize the..